We love books! Sometimes a book can change your life – after you read it, you can’t see or do things the same way you saw or did them before. 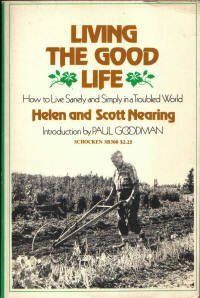 Living the Good Life by Helen & Scott Nearing Living close to the land, growing food, simplifying, minimizing energy consumption – ways of living that have more recently become known as “reducing your ecological footprint” – are values that have guided our marriage since the very early years. 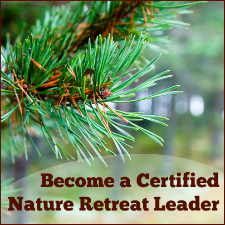 The Nearings were role models for us – they left NYC in the 30s to homestead in Vermont, and later in Maine. 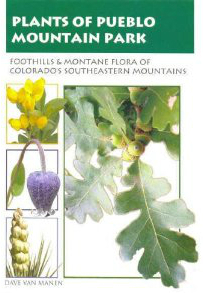 Mother Earth News OK, this was not a book, it was – and still is – a magazine, but we learned much about rural living through many articles in this down-to-earth publication. 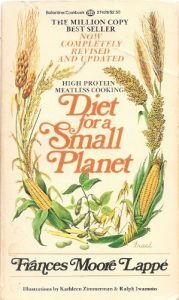 Diet for a Small Planet by Frances Moore Lappe Connecting global food scarcity, food policy, meat production, and a plant-based diet, this book had a huge influence on the way we fed our family, and still feed ourselves. 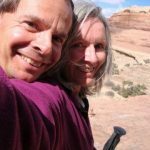 It helped guide us to starting a food coop, learning how to cook beans at 6600′ altitude (hello pressure cooker), doing a garden, and deepened our understanding of the relationship between a healthy planet and the choices that we all make each day. Along with “Diet,” Laurel’s Kitchen helped us fall in love with food and how to prepare with intention. And of course the Moosewood Cookbook inspired us to make healthy meals that delighted our guests and infused our meals with love and joy. We would have loved to visit the Moosewood Cafe in upstate NY and still hope to do so someday (a bucket list item for us). 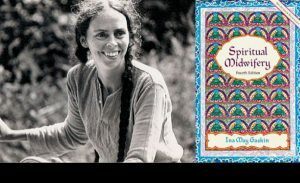 Spiritual Midwifery by Ina May Gaskin Early on, we were unwilling to accept at face-value ways of doing things that were the norm. 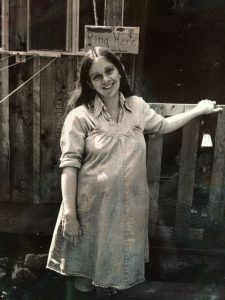 When having a baby hit our radar screen (which happened in 1978, two years after we married), we had lots of questions about how childbirth was being handled through the dominant medical/corporate establishment. The amazing stories in Spiritual Midwifery led to our having both of our children at home in Beulah. We were not into thwarting the “dominant paradigm” indiscriminately or just to do it; but, if after educating ourselves about a choice to make, if the right choice for us did thwart the dominant paradigm, that was just fine with us. Having homebirths put us on the path to becoming certified childbirth educators through Informed Birth and Parenting (originally, Informed Homebirth), a nonprofit started by Rahima Baldwin that provided parents with information about alternatives in birth, parenting, and early childhood. 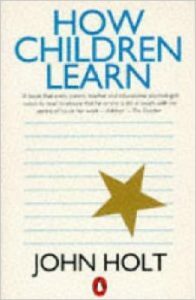 How Children Learn, How Children Fail and others by John Holt Boston-based educator and author John Holt‘s insights into what is and isn’t effective education had a huge influence on our own education as parents, educators, and education activists. 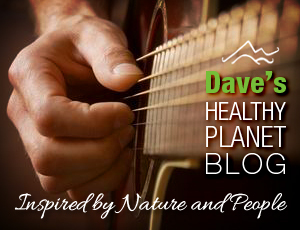 Since we were sometimes on the road as traveling musicians and we didn’t want to leave our kids, home-schooling fit well into our music careers as well as our beliefs about raising and educating our children. Play is how children learn. Real tools inspire children. 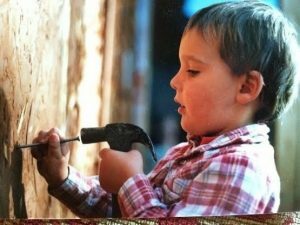 Our son loved to build things. We could go on and on, as books continue to inspire and teach us. Who knows – we may find a book next week that could speak to us the way these books did and influence another chapter in our try-to-make-a-difference, stand-up-for-what’s-right, vote-with-our-lives way of living. Dave and Helene Van Manen are celebrating their 40 years of marriage by celebrating one year for each day of their years together. 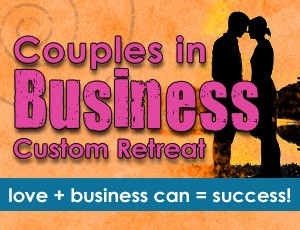 They call it a “40 Day Love Fest” and invite you to follow along their blog posts where they are sharing their story of navigating making a life out of loving each other.